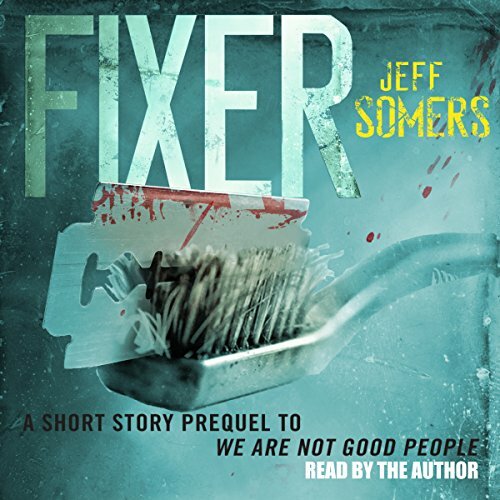 A prequel story to We Are Not Good People, the gritty new supernatural thriller from master storyteller Jeff Somers. Enter the hidden world of blood mages - and their victims. The underground few who practice blood magic - casting with a swipe of the blade and a few secretive Words - are not good people. Lem and Mags live in this world, and they try to be good, try to skate by on Cantrips and charms and scratch out a meager existence without harming anyone... much. But when a massive debt forces Lem into the role of Fixer, he'll learn exactly what down and out really means. This recording also contains an excerpt of the forthcoming We Are Not Good People, out October 7, 2014.